Previously, Indo-Nepal border was used and now it is the Myanmar border as it is not possible to smuggle large quantities via air route.” In another case in February, DRI seized 4.65kg gold worth ?1.43 crore at Nellore railway station. 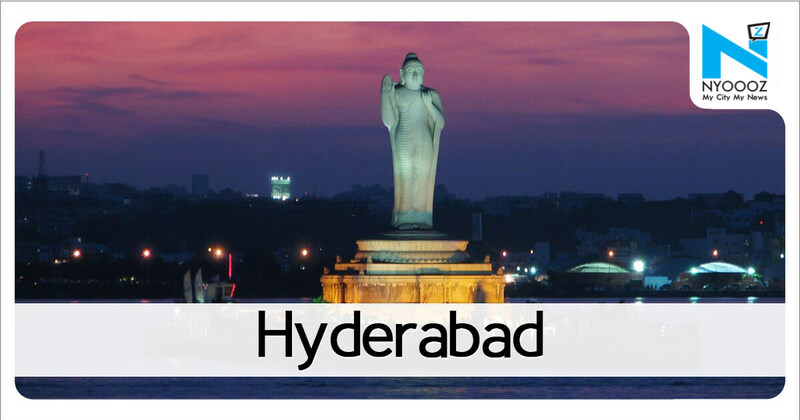 HYDERABAD: The gold being smuggled into city has a close link with gold refineries near the porous border with distant Myanmar . The smuggled gold bars in cylinderical shape worth ?77 lakh and weighing 2.4kg were said to have originated in Myanmar and being transported to Chennai. Gold worth around Rs 62 lakh was seized from him.